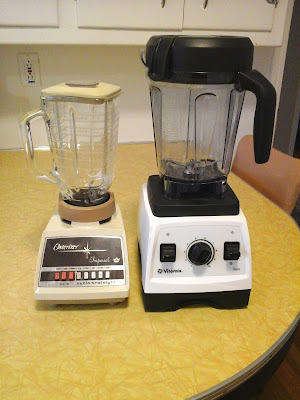 There are blenders, and there's Vitamix. Or so people had been telling me. My old Osterizer, which I purchased in 1976 (and yes, it still works!) can still chug its way through a smoothie or a salad dressing, but it doesn't have much power or capacity. This year I decided it was finally time for an upgrade. Enter the Vitamix 7500. Oh, my. My apologies if this sounds like an infomercial, but it turns out that everything everyone ever told me about the Vitamix was a complete understatement. It makes smoothies (that are actually smooth!) from frozen ingredients in seconds. I can now make my own fresh almond milk is 45 seconds. Everything, from creamy hummus and roasted vegetable soups to chunky salsa and guacamole, is blended to perfection. My new machine came with a cookbook, but there are tons of recipes and other information on the internet as well, such as this aptly named site—The Joy of Blending. 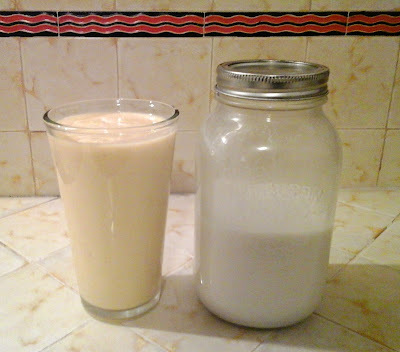 I have already adapted the Orange Julius-inspired smoothie (this blogger doesn't like bananas, but I love them!) and it's my new morning favorite. Put everything into the container in the order listed and blend until smooth. Serves two. My Vitamix doesn't have pre-settings, so I start at low speed, dial it up to 5 and let it do its thing for 20 or 30 seconds. I have also been making bright green smoothies (bring on the spinach!) and luscious red ones with frozen berries. I'm looking forward to making nut butters, and apparently this machine will even knead dough. A friend of mine says it'll probably make rock soup! She might not be wrong. 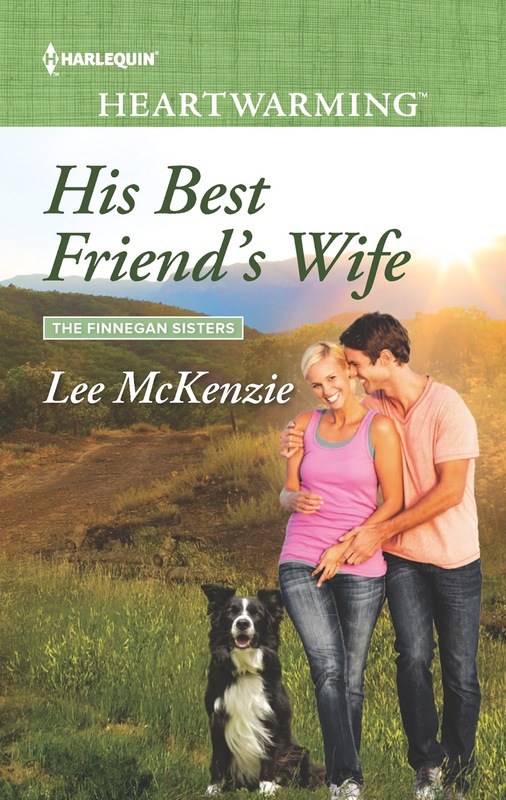 Another thing I'm excited to share with you this month is the release of my newest Heartwarming and the second book in The Finnegan Sisters trilogy, His Best Friend's Wife. One thing Annie Finnegan and I have in common is our love of preparing family dinners. I hope readers enjoy meeting her as much as I enjoyed writing her story. And since I'm all about smoothies these days, I would love it if you would share your tips and recipes for interesting fruit and vegetable combos. Okay, I'm laughing because now I'm looking at my kitchen counter and thinking "Where is my blender?" Which was followed by "When was the last time I used it?" Which was followed by "Have I ever used it?" Yikes, I gotta go hunt, and then maybe think about a new blender. Pamela, your comment made me laugh out loud! My old blender has made hundreds (possibly thousands?) of soups, smoothies, salad dressings, etc., over the past four decades. It's been a real workhorse, no question, but the new one does so much more. When I retire, I'm going to use my blender! I wouldn't wait, Pamela. Life is too short to be deprived of smoothies! I have one of those stick blenders, which I love. I once tried to make tomato bisque and put it into a regular blender still hot. Big mistake - blending the hot soup created a tomato volcano that erupted all over the kitchen wall and the front of my shirt. The stick blender, on the other hand, blends the soup right there in the pot. I love Paul and Annie's story. I sympathize how Annie sometimes feels that her sisters are more talented than she is, even though she makes wonderful meals and a happy home for her son and her family. She deserves someone special. 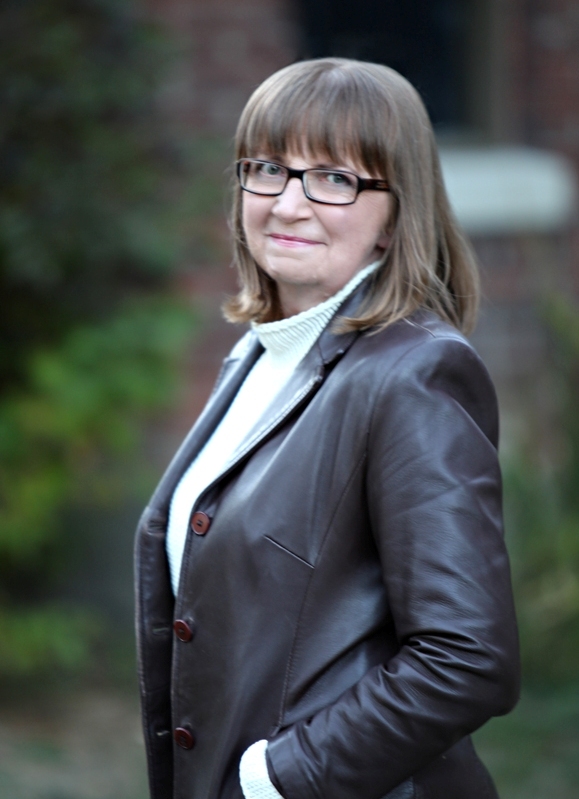 Beth, I'm so happy to hear you liked Annie and Paul's story. Thank you so much for sharing that with me. I have a stick blender, too, which is definitely better (and safer!) for hot soup than my old conventional blender. My daughter is vegan so I often use nuts instead of dairy to make a creamy soup (e.g., carrot, cashew, ginger). The stick blender isn't so great for that, but the Vitamix does an unbelievable job! Can you tell I'm madly in love with it? Like Pam my blender is out of sight. It gets used when my elder daughter visits as she lives on those green smoothies with spinach and kale (ugh) I can hardly bear to look at them. I also have a Nutribullet that would make smoothies. I actually like the sounds of your banana orange one. Gotta say I'm looking forward to reading your book. And your Vitamix sounds awesome, too. LOL, Roz! I love green smoothies. We grow our own kale, so it goes straight from garden to blender. The orange-banana smoothie is ridiculously good. The fruit is naturally sweet and the almond milk makes it nice and creamy. Kids would probably love it because it would be like having a milkshake for breakfast! Lee! My husband just had all his teeth pulled for dentures, and I've made a lot of smoothies. He loves mixed berries, bananas, yogurt and sometimes a dollop of ice cream. I've heard about the Vita-mix, but wondered if I'd use it often enough to warrant the cost. Except for this particular need, I almost never blend anything. But I can be at your house really quickly with the stuff for strawberry margaritas! We can celebrate your book, which sounds wonderful. A strawberry margarita would be the perfect way to celebrate! Cheers, Muriel! Lee, I love my blender, too. I have a Kitchen Aid. Not quite as fancy as the Vitamix but it's certainly an upgrade from my old Oster. I've wondered if the Vitamix lives up to the hype and now I know. Thanks for this orange smoothie recipe. I will definitely give it a try. I've heard good things about Kitchen Aid, Carol. Happy blending! Oh my, Orange Julius! I'm sold. I haven't had one of those since I was a kid. Growing up, our local mall had a OJ kiosk...yum! Thanks for the endorsement, Lee. ...behind wood floors and relandscaping the backyard. It's been on my wishful list for a while, too, Laurie. Good luck with the flooring and landscaping projects. Those sound pretty exciting, too! Now I know where Annie Finnegan gets her cooking and baking skills. 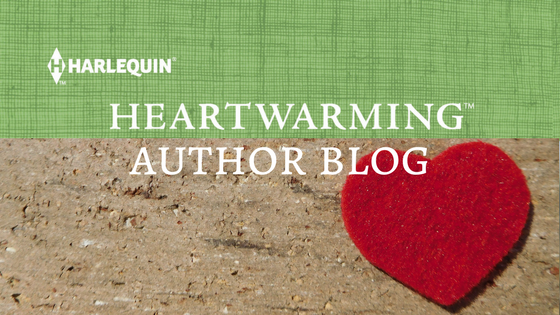 Please consider including a recipe in another book! I do confess the only workout my blender gets is in summer, for Daiquiris. But I do use my food processor a lot - makes great pesto, salsa verde. All the best with the January release! Thank you, Janice! You should get together with me and Muriel. We'll make margaritas AND daiquiris! Lee, I share your excitement over the Vitamix. My husband bought a Professional Series 750 last fall because he wanted to have healthy smoothies. Well . . . wow! The smoothies are incredible, and as you point out, its capabilities go far beyond smoothies. Ours has the pre-programmed settings, and it speeds up, slows down and does whatever else it has to do with a push of a single button. It even self-cleans! Congratulations on your new release, Lee! I look forward to reading it. I love a berry banana smoothie. I'm not hung up on health, though, so I add a few tablespoons of sugar to the mix. ;) Delicious! I'm mostly concerned about good nutrition, so we try to stick with whole foods and avoid as much processed food as possible.